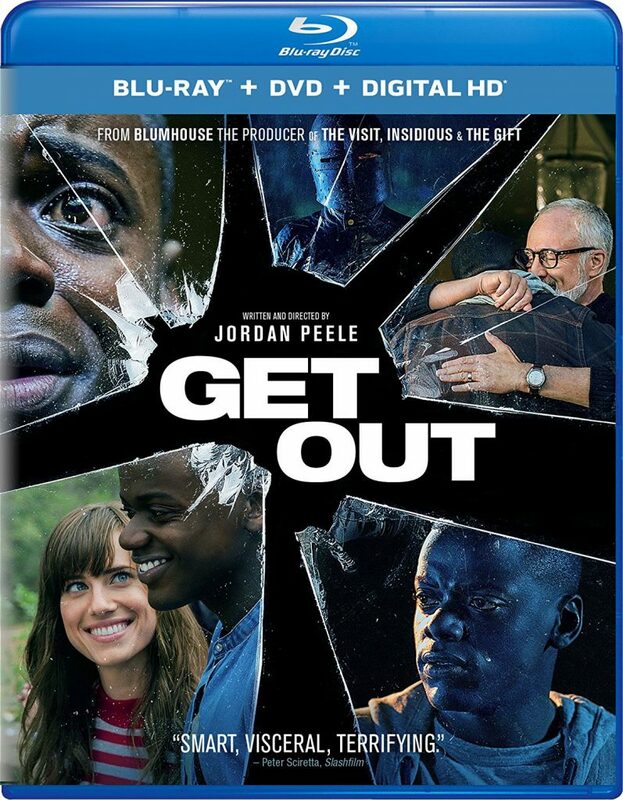 Want to win a free Blu-ray+DVD+Digital Copy of the Jordan Peele film ‘GET OUT‘ from Universal? Now you can. The film is rated R and perfectly blends comedy, horror, and the thriller genre together for a satirical look at our current political and social climate in the USA. Get Out Your Ring For This Green Lantern Poster!!!! 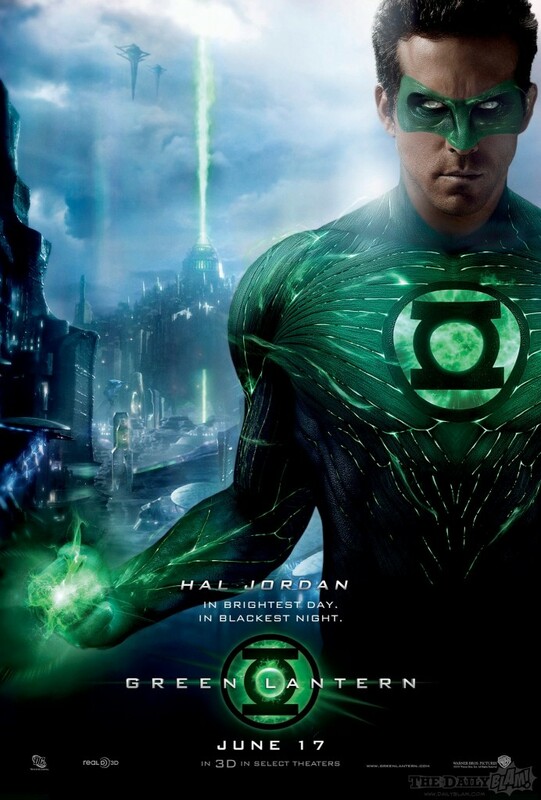 This Green Lantern poster is pretty cool. Ryan Reynolds looks like he just owns this character. DC and WB should be proud. Looking forward to Green Lantern. Get all of you Green Lantern GOODIES HERE!!! 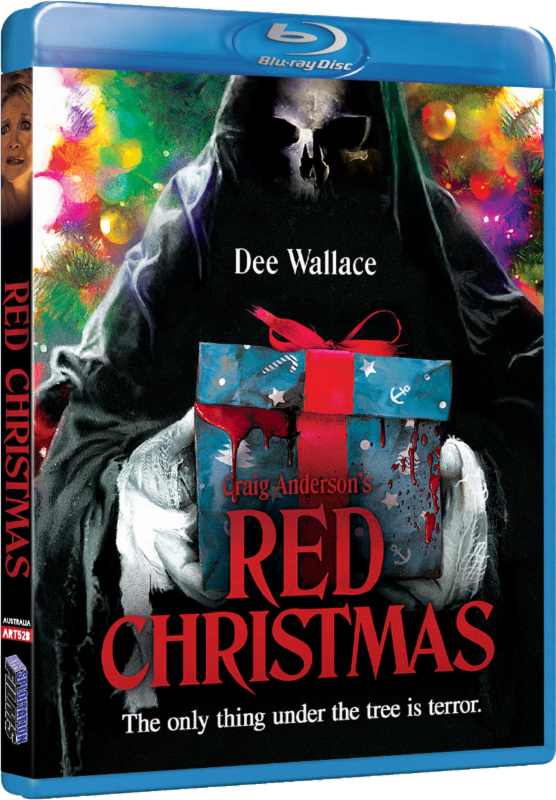 Hey guys, Jana here, Artsploitation Films sets the Dee Wallace-starring ‘Red Christmas‘ under the tree October 17th. That’s their line, my thing is this movie is perfect for Halloween AND Christmas. I say treat it like ‘The Nightmare Before Christmas‘ and watch it both holidays, and any other time you damn well feel like it. 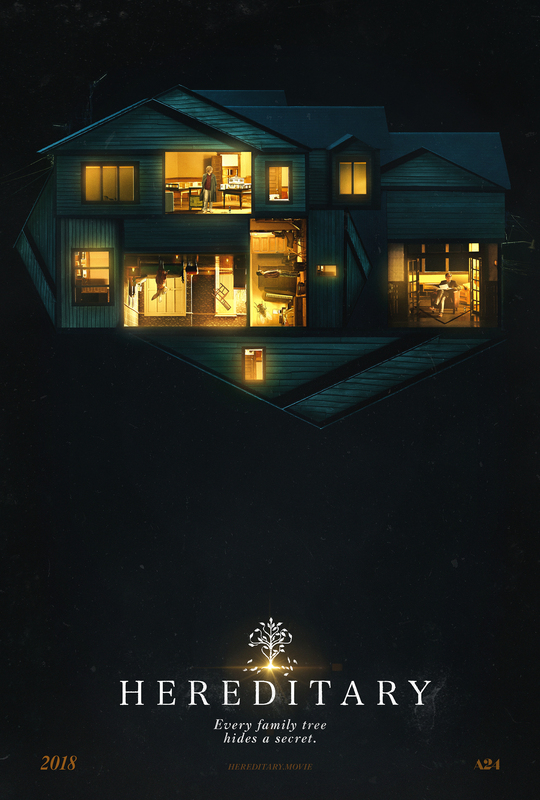 The film will be available nationwide on Blu-ray, DVD and VOD. 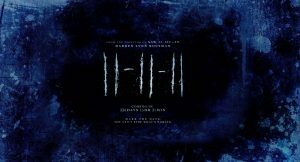 Check Out the New 11-11-11 Trailer and Get Scared!!! Did you buy Portal 2? There is a cool viral marketing ad in the game that is an interactive trailer for J.J. Abrams’ “Super 8” film. This is a very cool idea and maybe if this goes well, we can look forward to more hidden gems like this in future games. 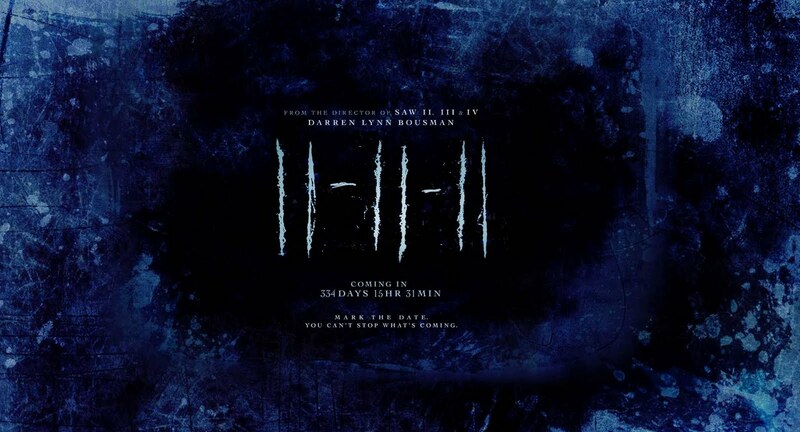 I cannot wait to see “Super 8”. A Couple Of Ernest Films Get the Bluray Treatment!!! Find Out Which Ones. Know What I Mean Vern?? 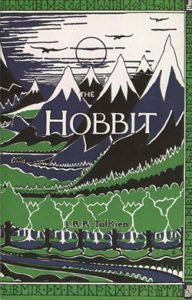 What an excellent day this is for bluray announcements. This news for some odd reason gets me so giddy. I love the Ernest films. Especially the older ones. I enjoy the newer ones, but when i was a kid, I watched Ernest and Pee-Wee. Jim Varney’s character of Ernest P. Worrell brought so much comedy and joy to my life growing up. I am so excited that they are getting the hi-def treatement.